Did you know that 3% of your employees hold the power to decide, if any of your organizational changes will make or break? If you do not get them onboard with your change, you might as well bury the change. “But don’t I know those 3%? 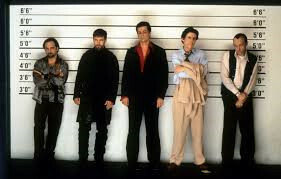 – They must be my “usual suspects”. Change does not happen within an organization until it makes sense to the organization. At the water cooler or wherever they meet for an informal chat. The best way to get to the needed sense is through conversations with the employees. “Yeah, but there is no way any C-level person can ever have conversations with every single employee?”, you might comment. Talking to every single employee is not doable for any executive. And who says they are all equally important to talk to? They are not. 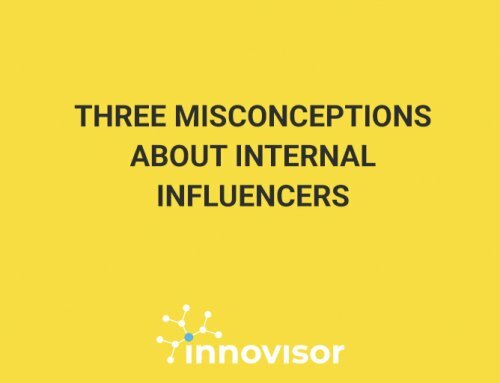 In fact, the most influential are normally around 10 times as influential as the average employee. This makes it even more frightening that you do not know them. The below illustration is from an organization with more than 2000 employees. The good news is that there is a short cut to talking to everybody in the organization. 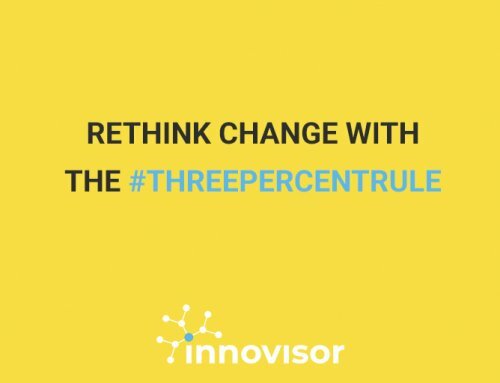 In Innovisor, we call it the shortcut the #ThreePercentRule. The right 3% drive the perceptions of more than 85% of their peers. 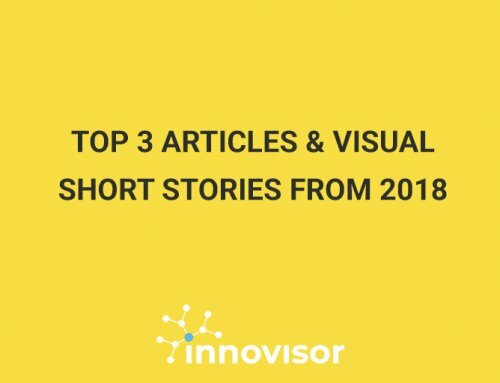 IF you find the RIGHT 3% in your organization THEN you can listen to their concerns, explain them your reasoning, co-create activities with them, nudge them and turn them into insiders. Then they will help the rest of the organization make sense of the change you want to make happen. One person at a time. At the water cooler, in the fitness room, during the lunch break, in the subway or wherever they socialize. The 3% is the short cut that can help you succeed with change!